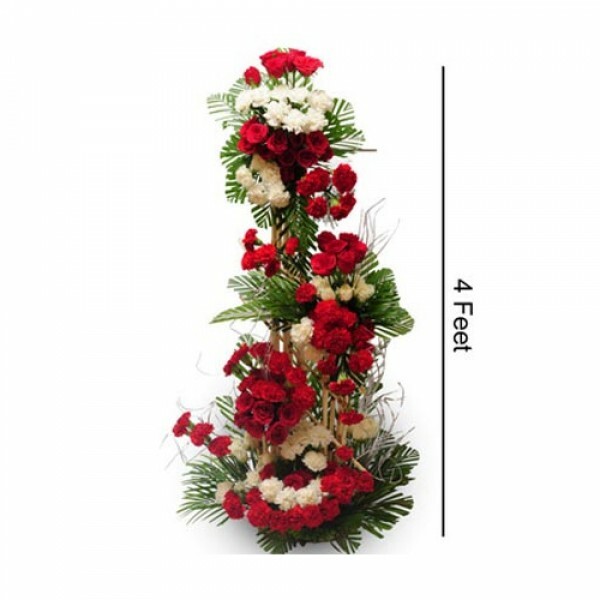 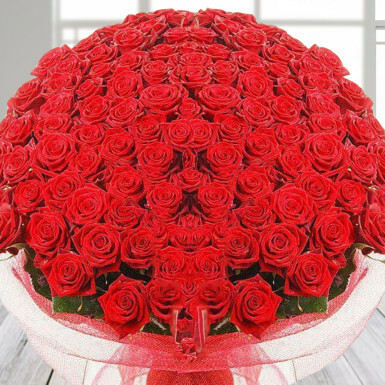 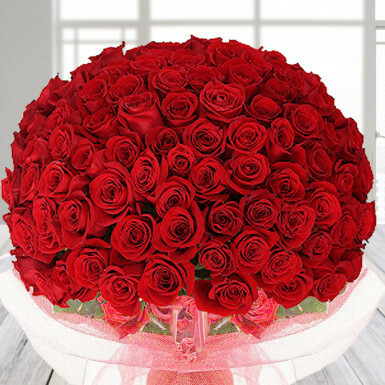 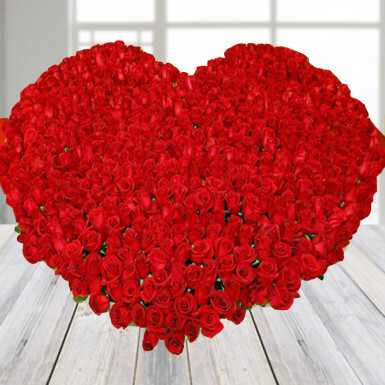 This extravagant collection featuring a 3 to 4 feet tall luxurious arrangement of 70 red roses and 30 white carnations . 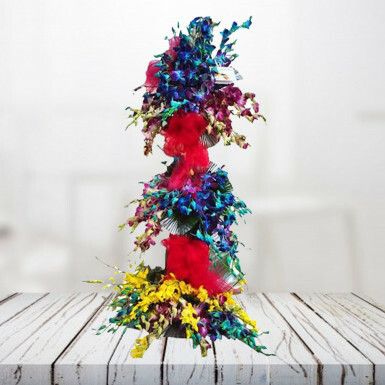 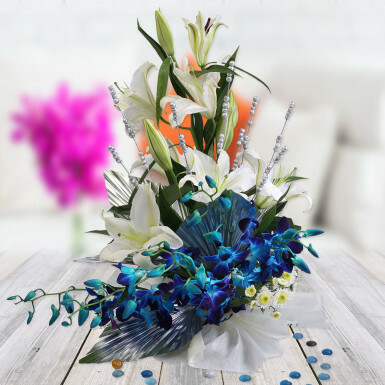 This will fill that special Someone's day with stylish allure. 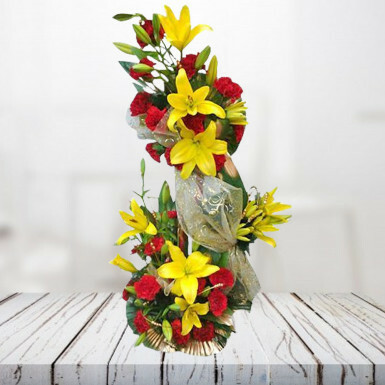 As described and intime delivery.